19 litre and 23 litre carboys for sale. Come with fermentation locks. 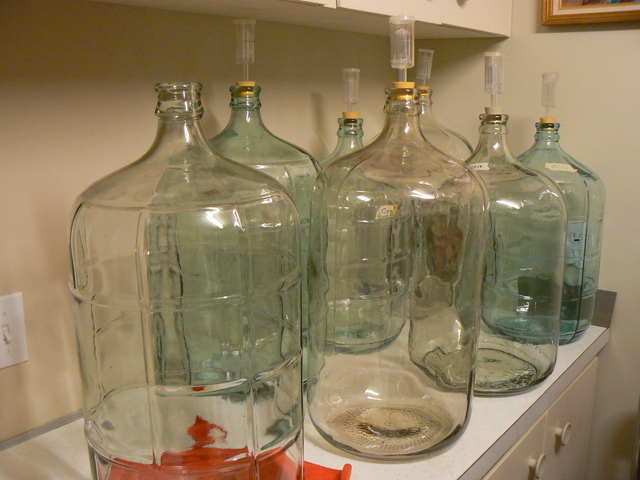 Also have wine bottles $4 per dozen) and plastic carboys( $20) for sale.